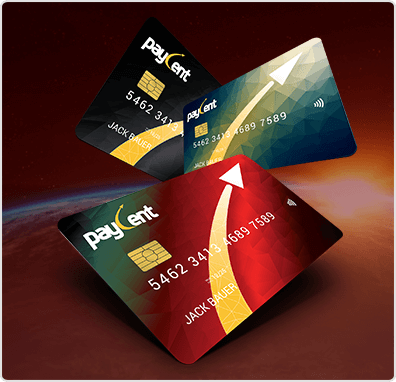 The Paycent Card is the only global working crypto card! 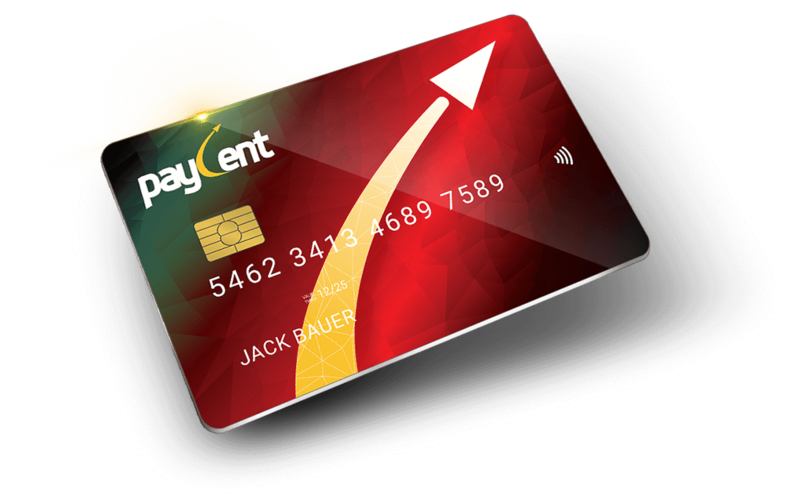 Imagine your BTC, ETH, LTC, DASH, BNB, XRP and (soon) DGB all in one app and card that could be used to purchase from stores and to withdraw from ATMs. 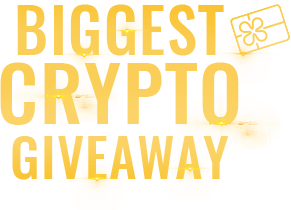 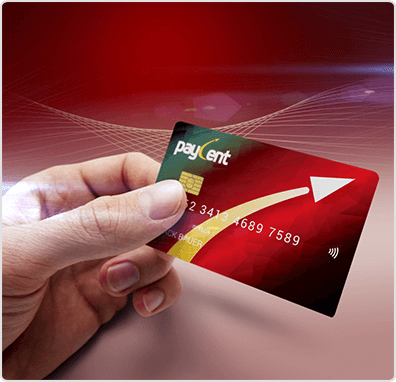 Now, you can get a FREE Paycent Card to cash out your cryptocurrencies easily!